There have been many negative reports in mainstream media about the cryptocurrency industry, but there are also many positive developments. 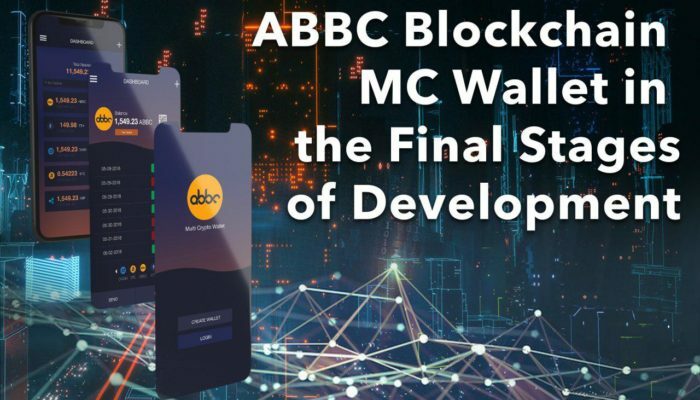 ABBC Foundation aims to contribute to the many positive developments to the blockchain industry as a whole. The upgrade stated above is one of the many things that ABBC Foundation is implementing to improve their relationship with their audience.